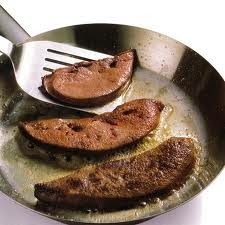 My mom used to cook a wonderful beef liver. 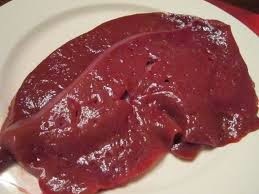 The liver was calf liver, it was tender and very tasty. 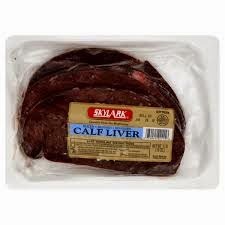 I request the liver dinner for her to cook when she came down to my home in Mississippi. My mom passed away that year and went home to be with the Lord. That meal will always be with me forever.I love you Mom. 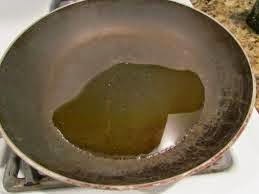 In a medium skillet melt bacon over medium heat. Stir in onion and saute until softened. 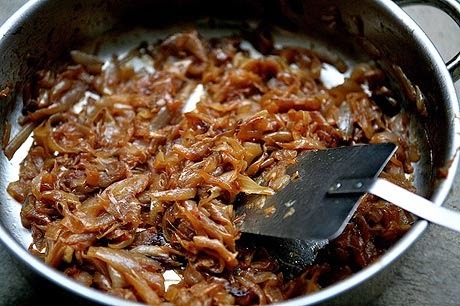 Stir in sugar and continue to cook until onion caramelizes set a side. and brown in melted bacon dripping for about 1 to 1 1/2 minutes per side. 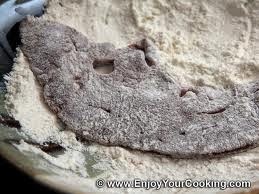 Remove from heat and season to taste with salt and pepper. 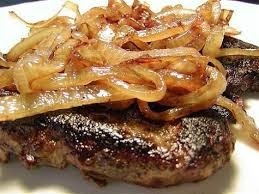 Serve liver smothered with caramelized onions. 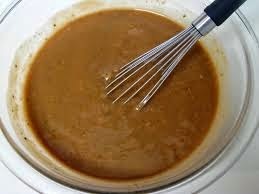 add mix beef gravy and pour gravy over the liver and onions. 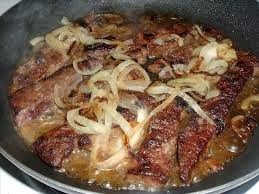 add caramelized onions and simmer about 5 mins and serve with hot cooked rice.